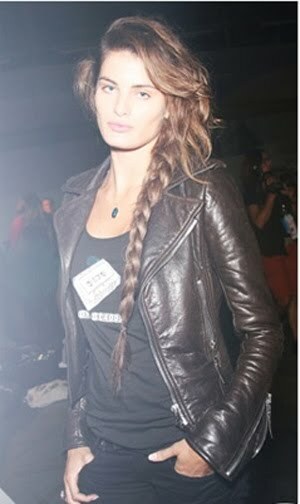 thank you, alexander wang, for bringing the braid back. yes! you know i love the braid. brunching at "todd and margo's"